As we bid summer adieu (much too quickly, in our opinion) it seems only fitting that our Rain community, which has made tremendous strides over the last few months, now enters the next phase of its life as well. 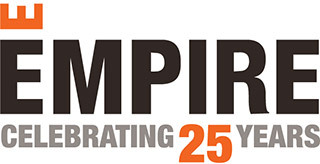 Rain is officially registered and Empire transfers management of the building to the property management company. 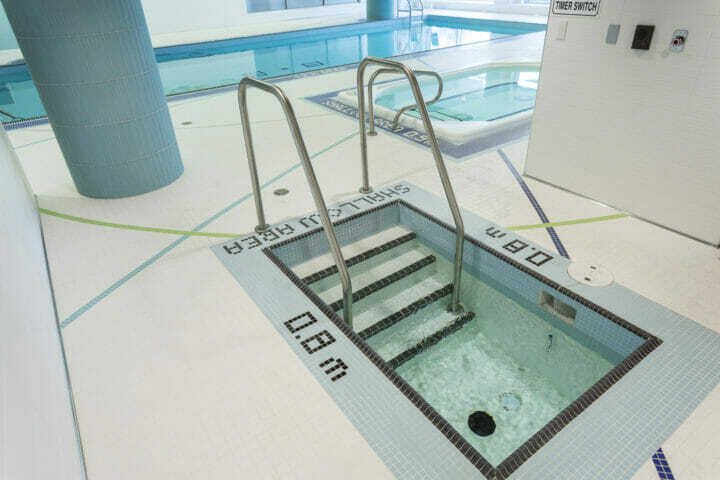 With this exciting new milestone comes the completion of the final touches at Rain, including the stunning pool area, which includes a Whirlpool and Cold Plunge, opening to homeowners in the coming weeks. 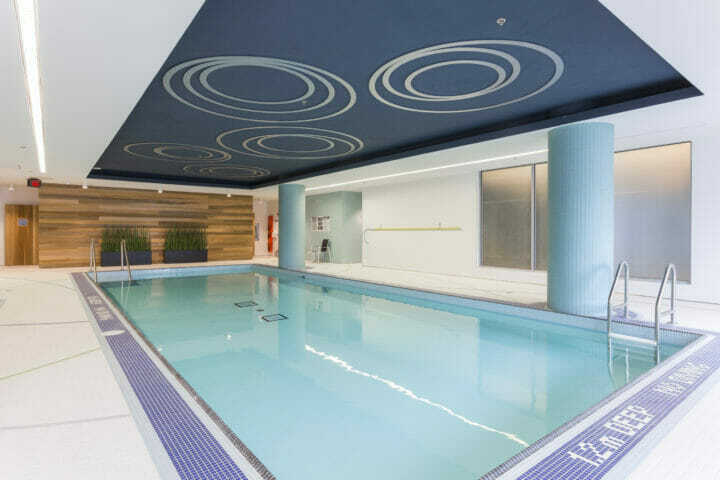 We’re exceptionally proud of the amenities at Rain and the pool area is no exception. Check out the stunning photos below.